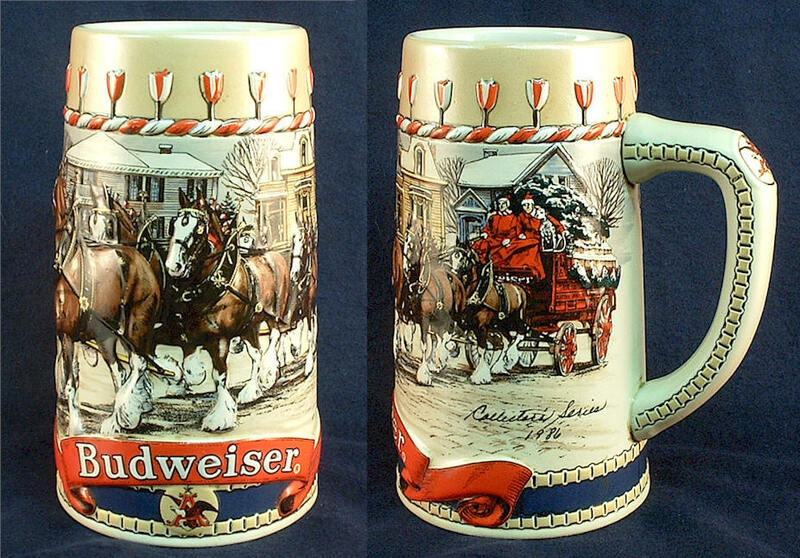 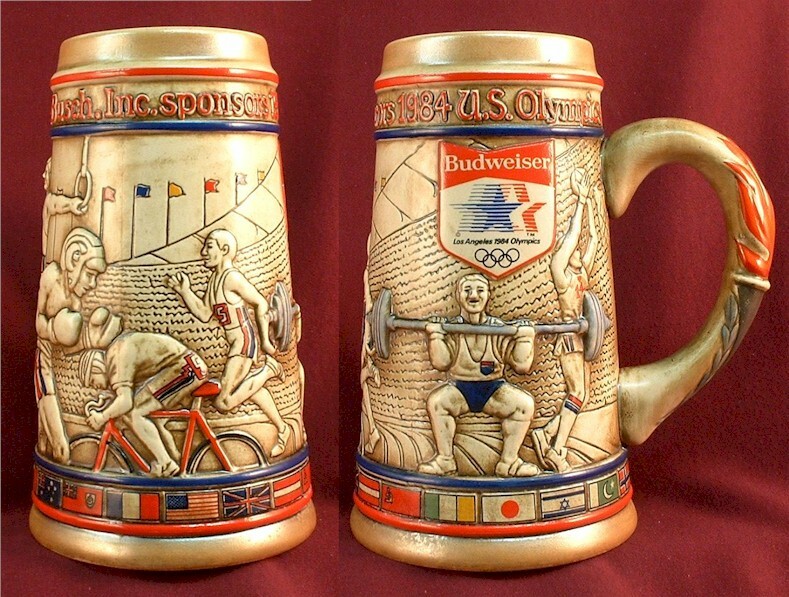 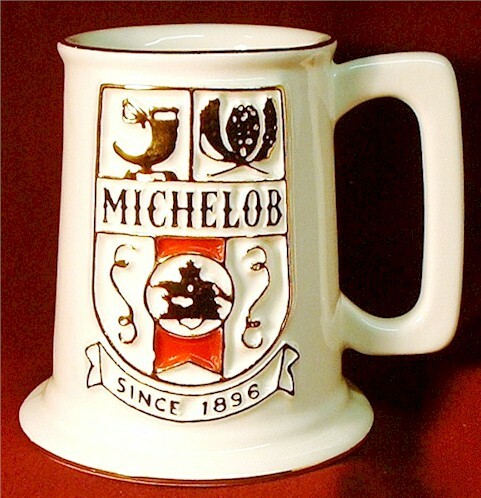 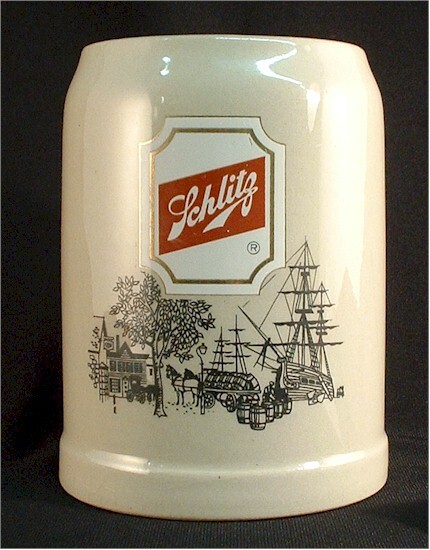 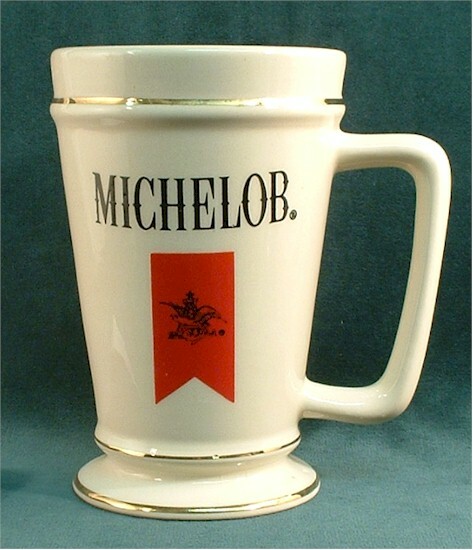 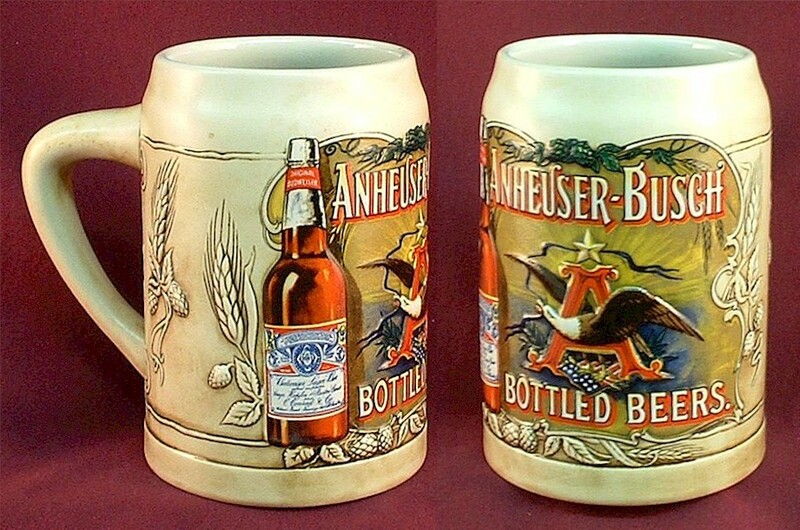 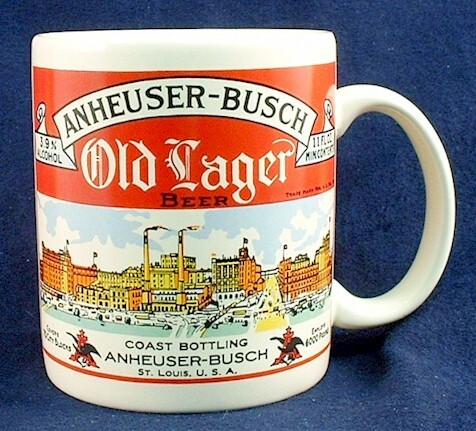 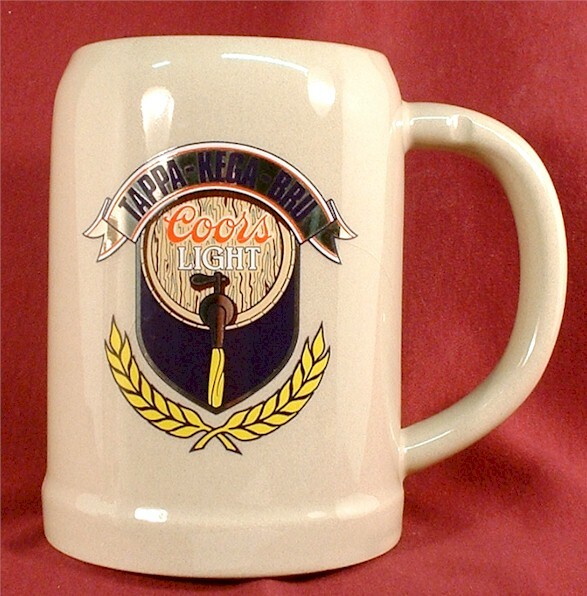 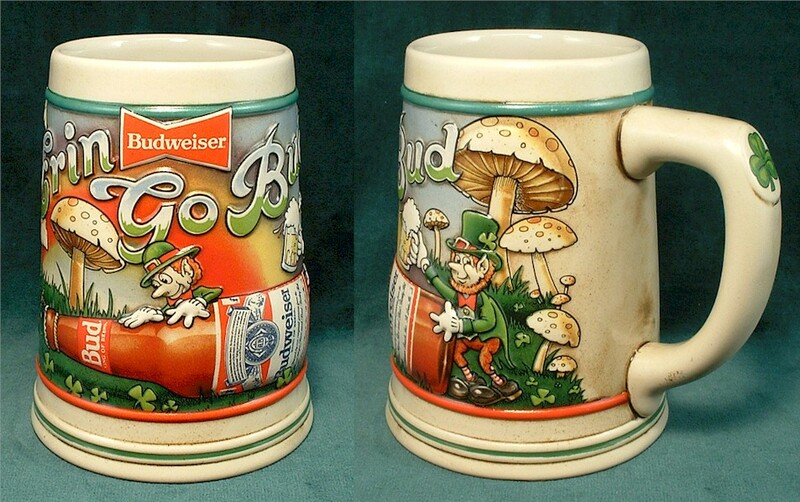 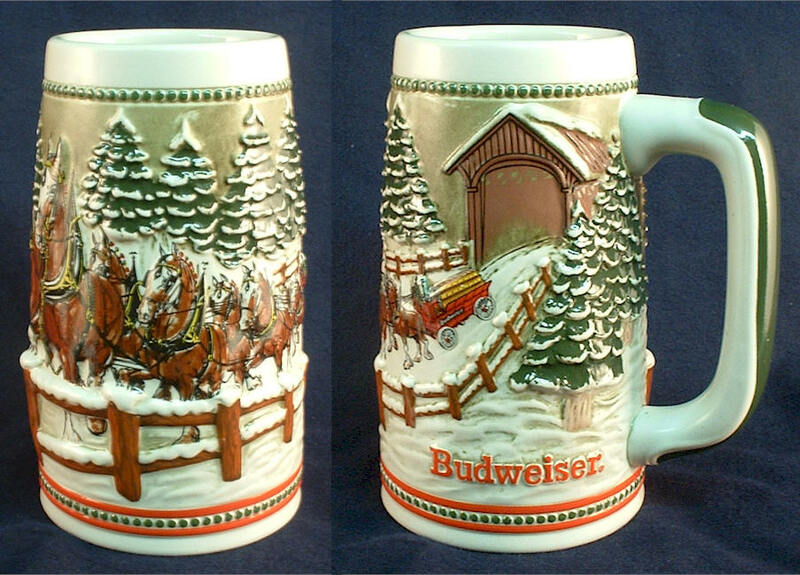 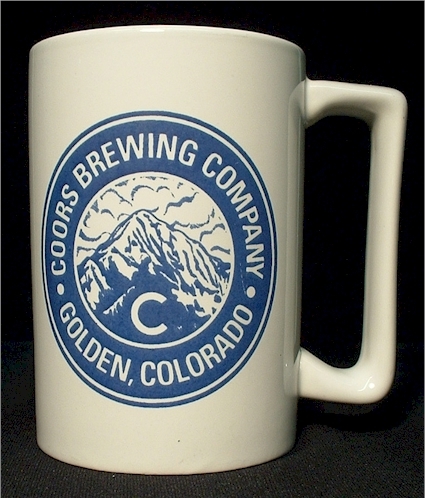 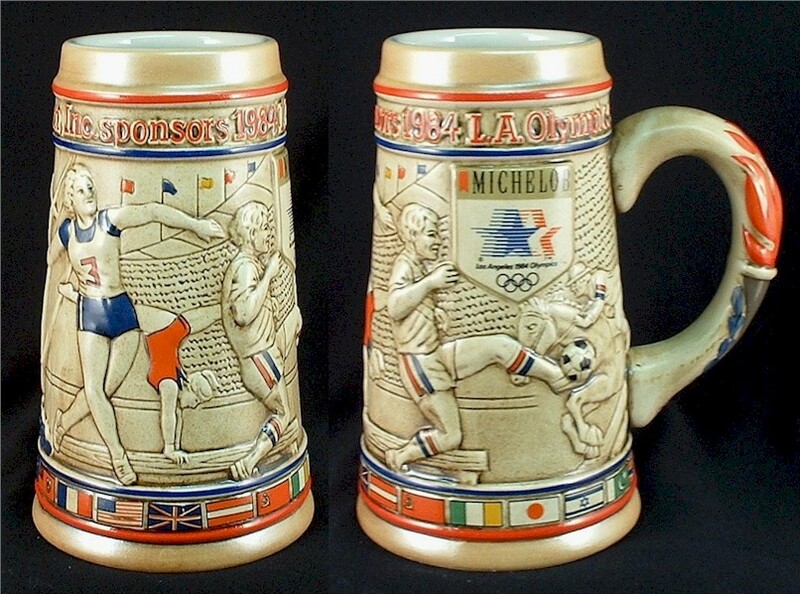 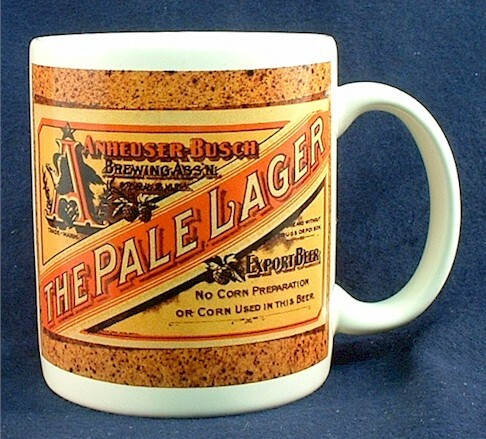 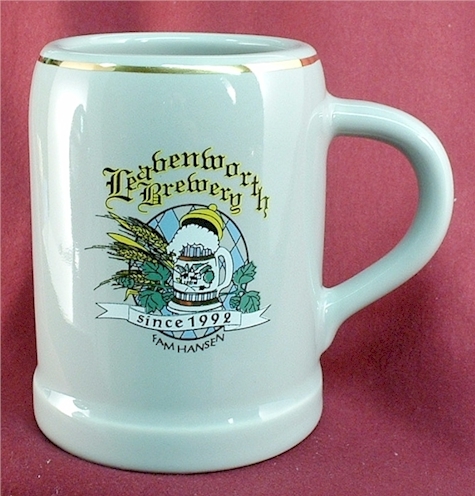 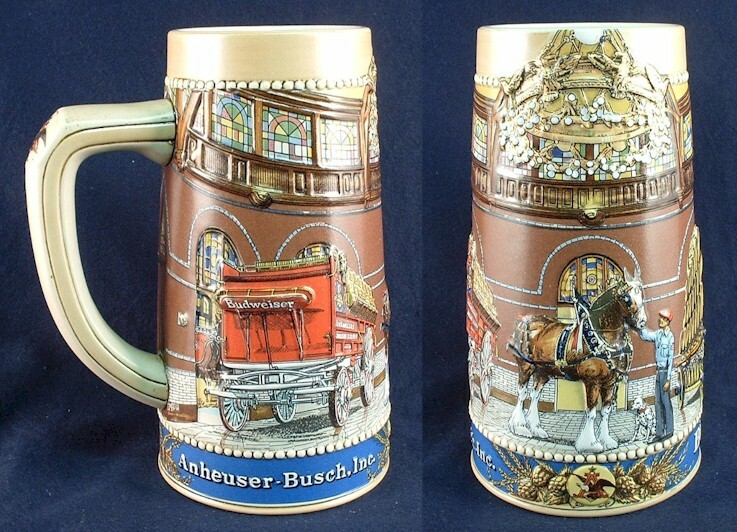 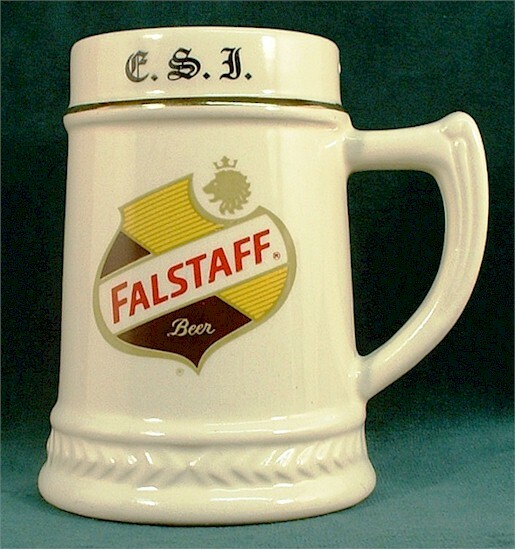 Mugs & Steins include both Pre-Prohibition & Post Prohibition examples. 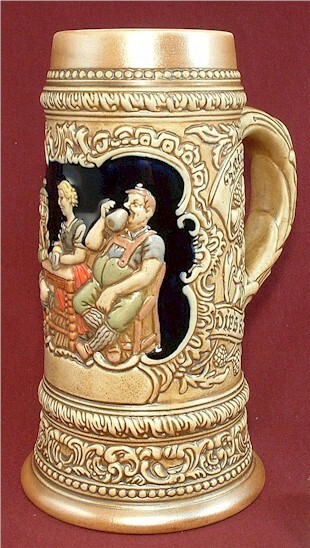 Convention has it that steins have lids and mugs do not, but I may not follow that rule here. 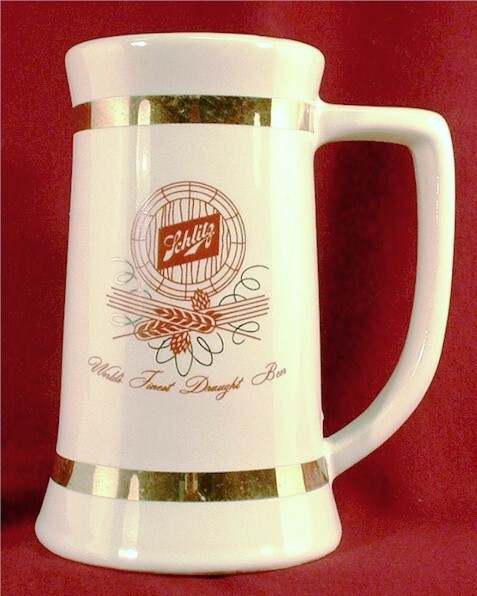 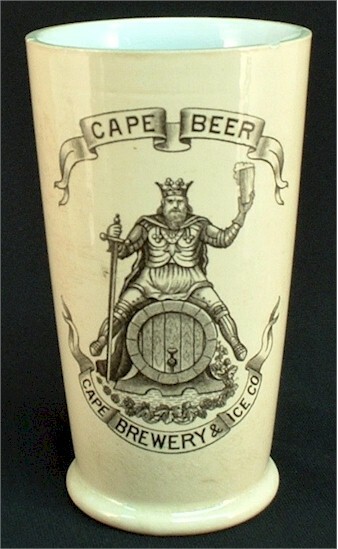 "Los Angeles Brewing Co. - Los Angeles, California - 1572" on a 9" tall jug by Mettlach. 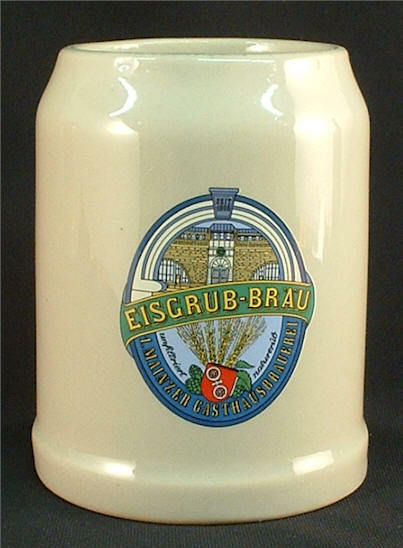 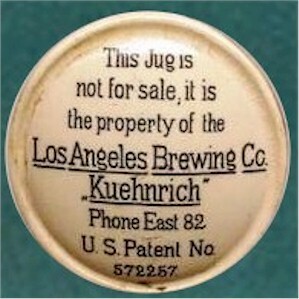 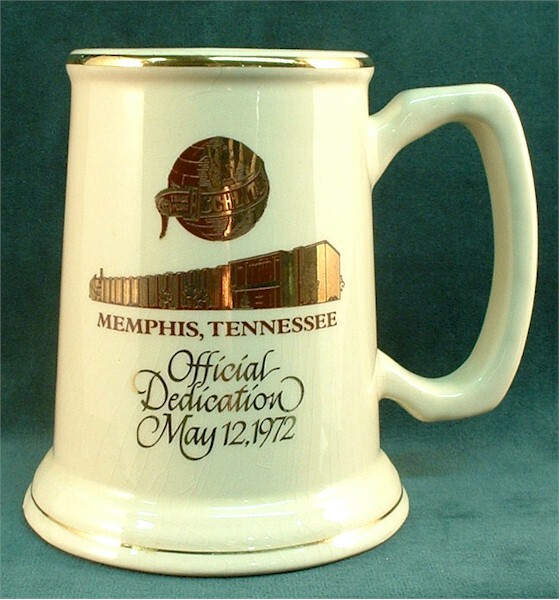 The base is imprinted with an "03" which indicates the jug was manufactured in 1903. 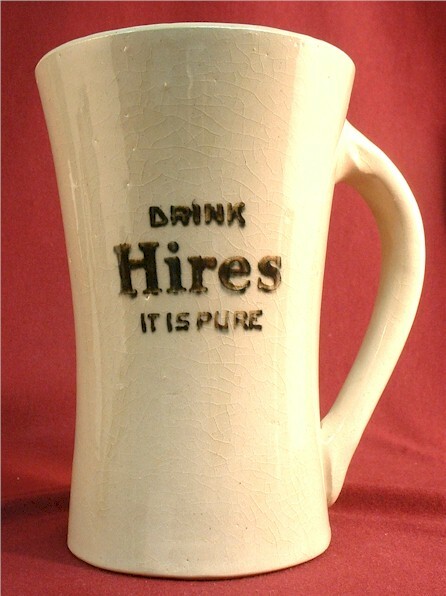 These jugs were was issued to saloons for takeout, much like the growlers of today, and would have required a deposit. 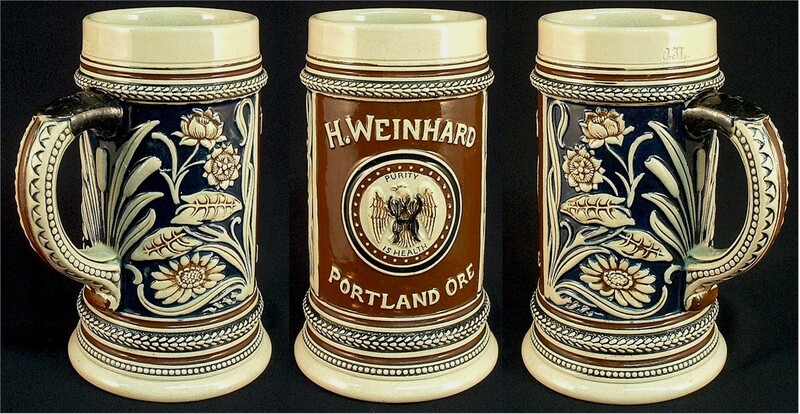 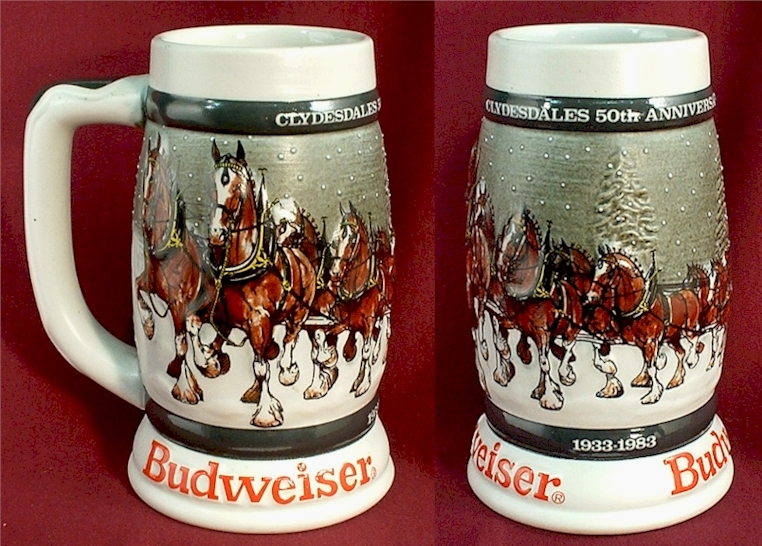 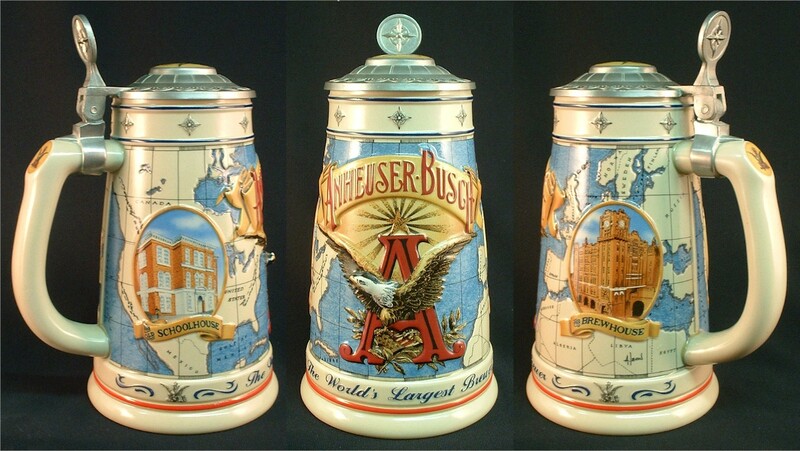 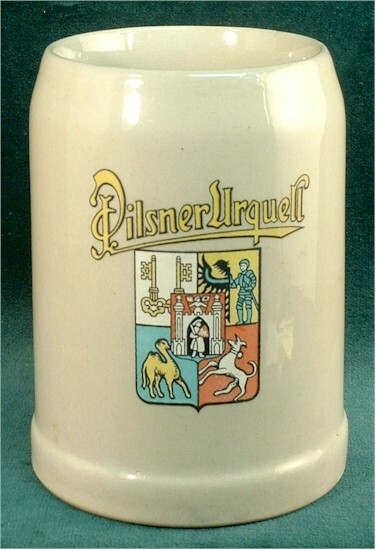 Here's my illustrated essay on Pre-Pro Western Beer Steins.